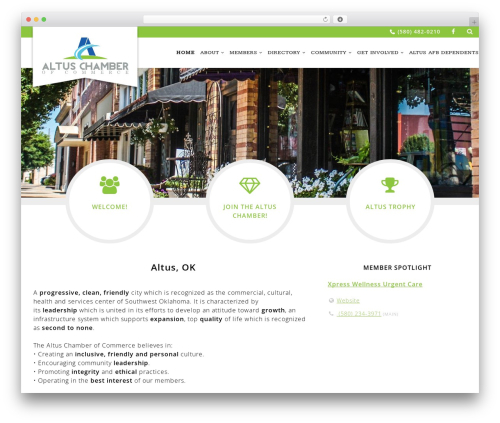 Chamber Beautiful WordPress template for business. 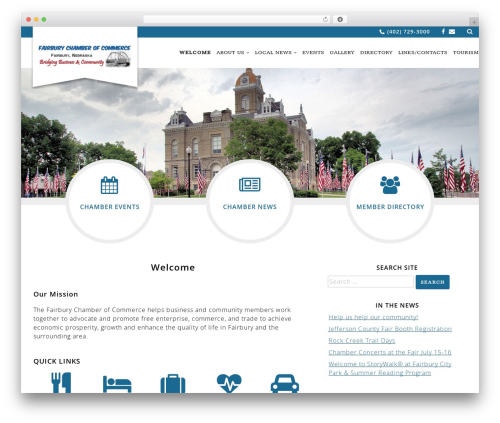 Chamber Beautiful is a responsive multipurpose WordPress theme designed especially for Chambers of Commerce and membership organizations. 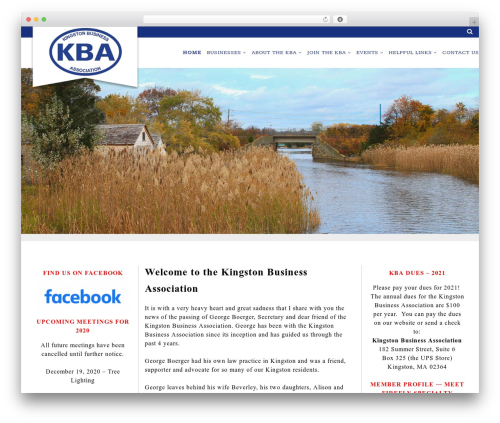 This theme is built for simplicity and ease of use. 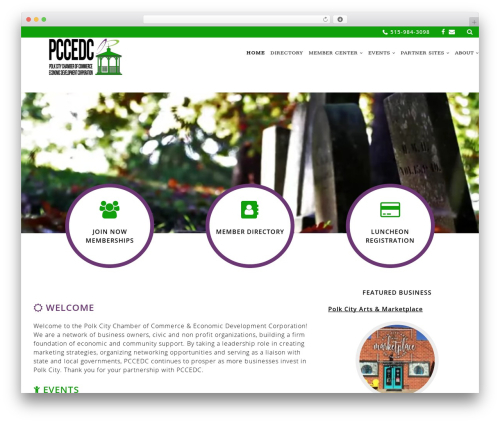 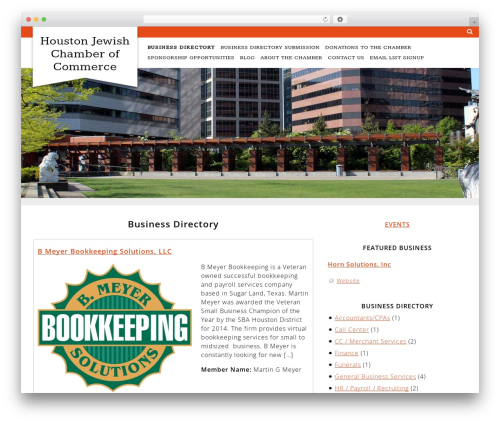 It has a clean, professional look that will make your site stand out. 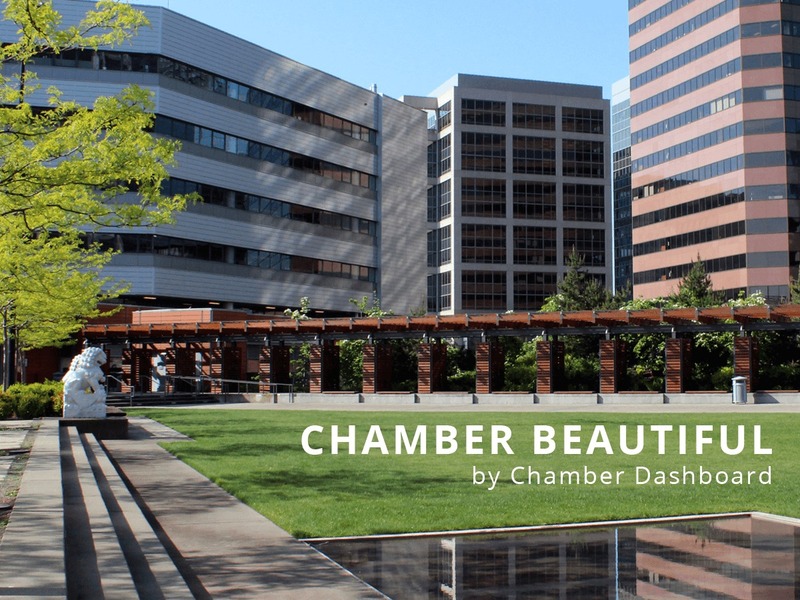 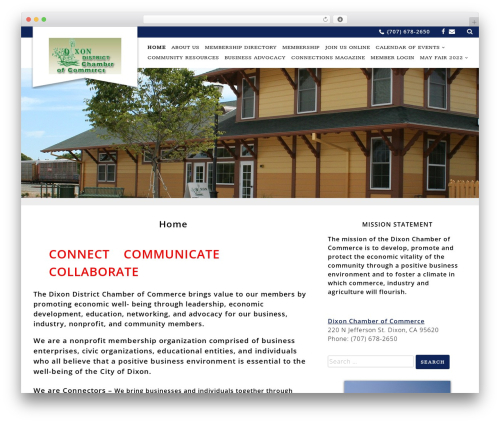 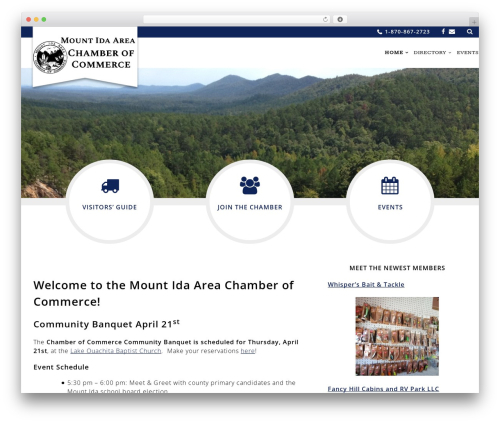 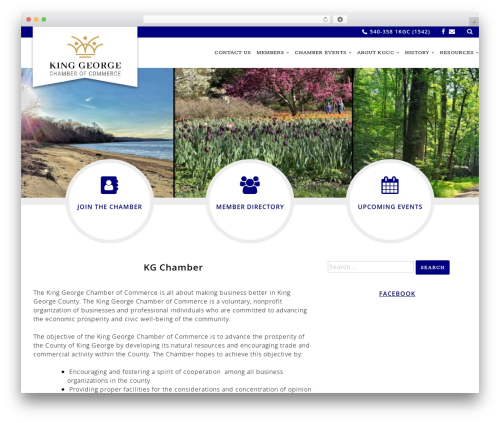 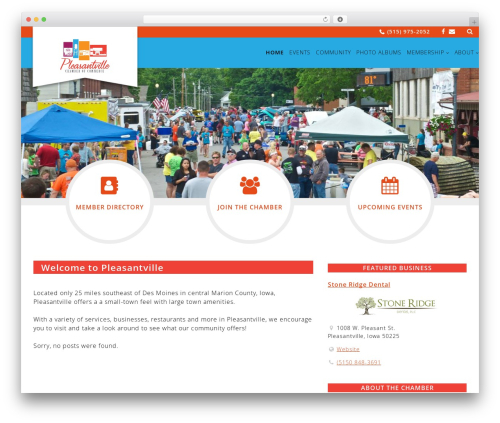 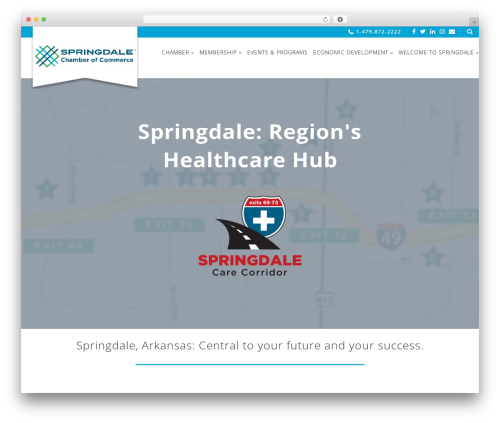 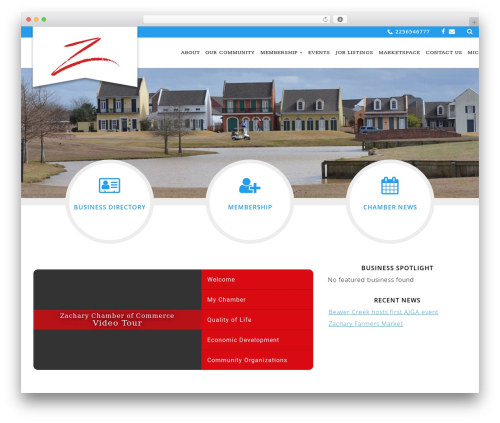 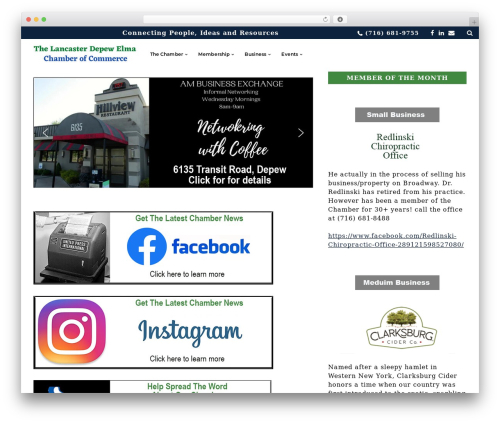 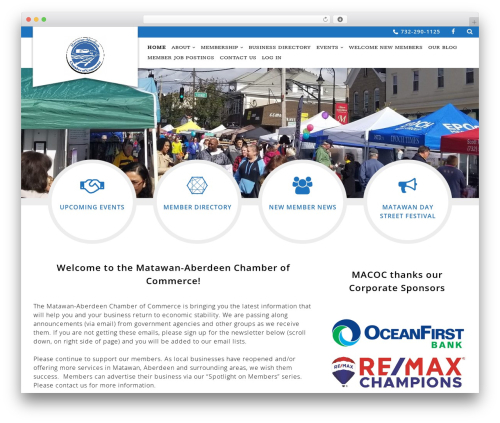 Chamber Beautiful is specifically written to support features most used by membership organizations such as highlighting member businesses, sponsor logo display, connecting with social media sites and more. 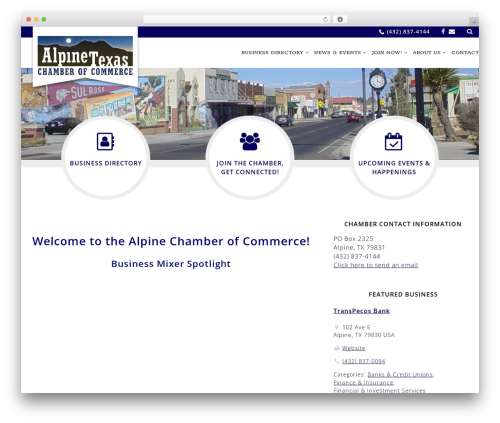 Check out the demo at http://chamber-beautiful.chamberdashboard.com.